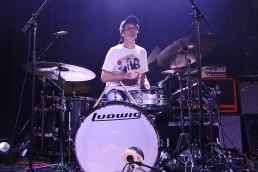 Ben Barter is an L.A Session/Touring drummer from New Zealand. 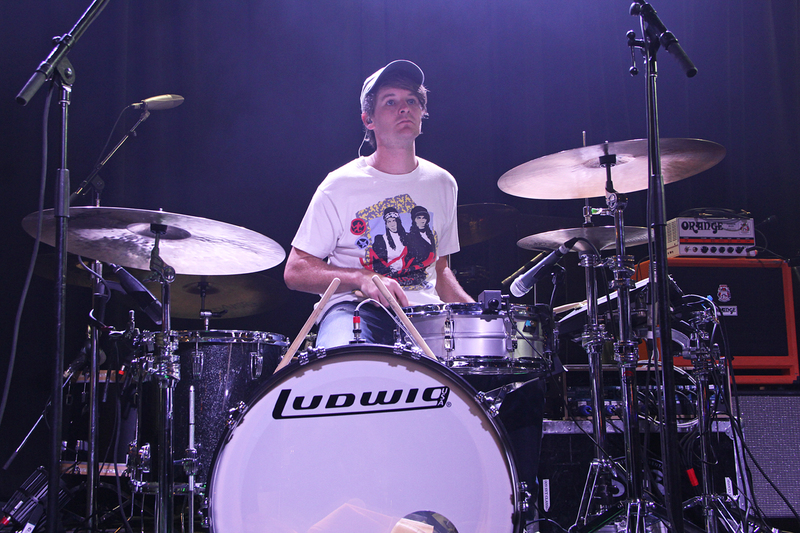 Ben has been the drummer for breakthrough artist of 2013, Lorde. 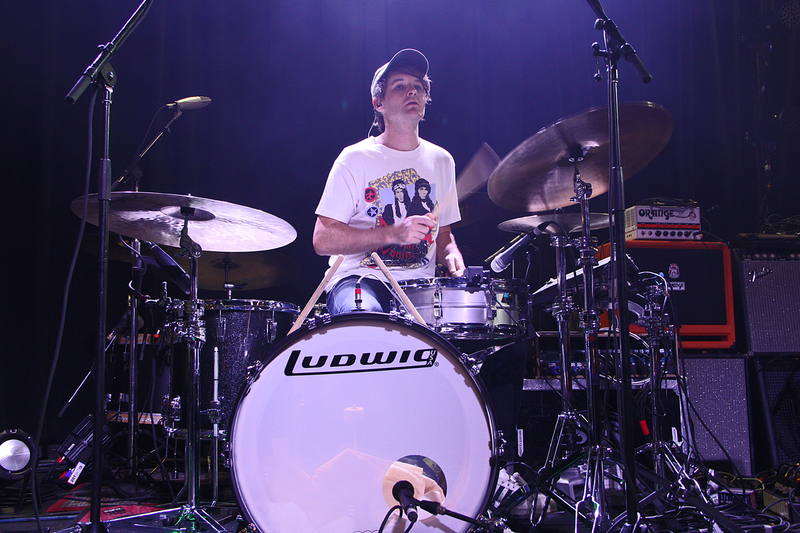 Ben has been behind the Kit as of late with Australian Artist Jarryd James, and Broods. 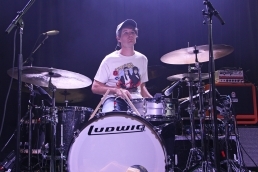 He is well recognized for his solid, yet swampy pocket style of drumming. Ben finds a tone to compliment his style of bold bottom end grooves through Legacy Classic series drum perfectly rounded out with the dry metallic tones of Acrolite snares.